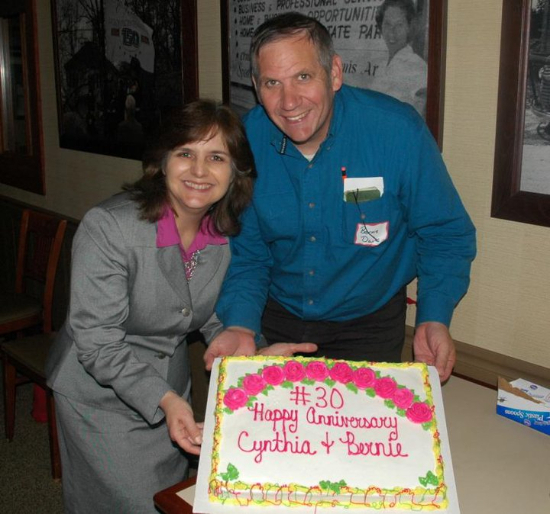 anniversary and honored us with a cake. I urge all of you to listen to our podcast this week. 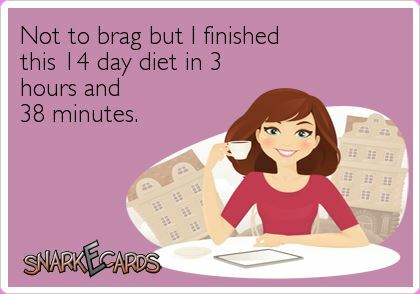 You can listen to it any time just by clicking on the box. The country is only as strong as our families, so do your part to make yours better! 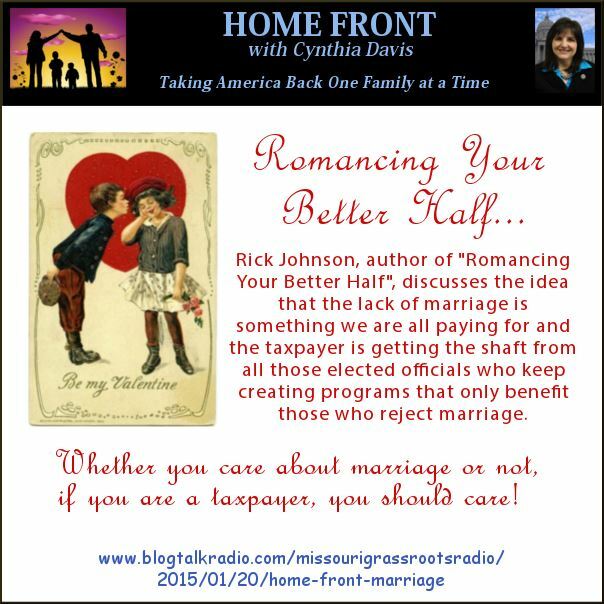 Today we get to interview Rick Johnson, author of the book, Romancing Your Better Half.